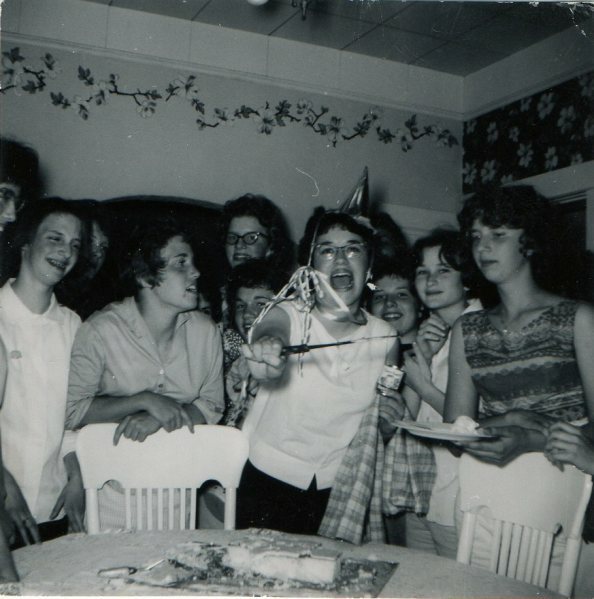 Photos from Kathy's many parties and gatherings. 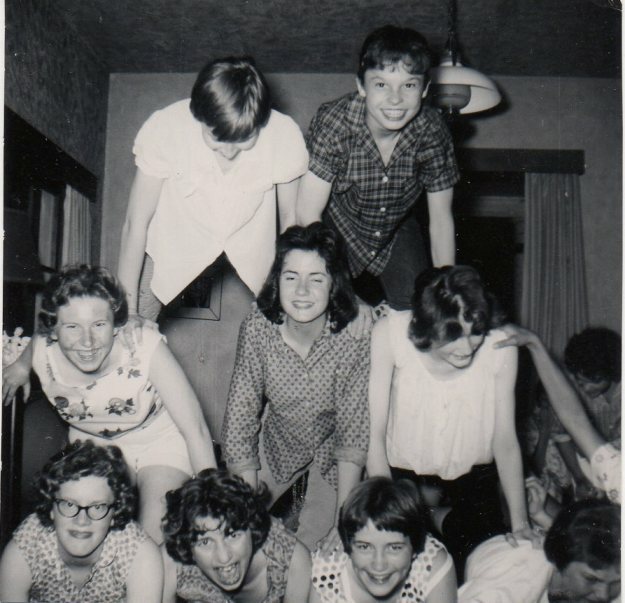 Fun times by all. 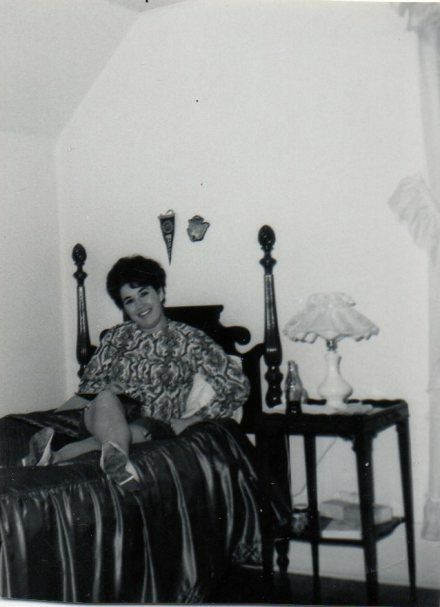 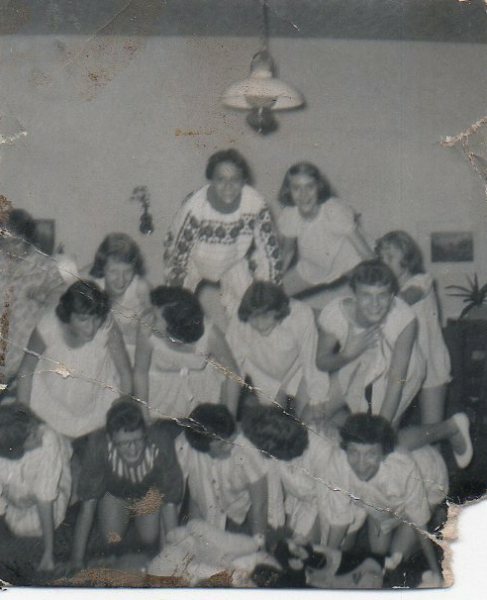 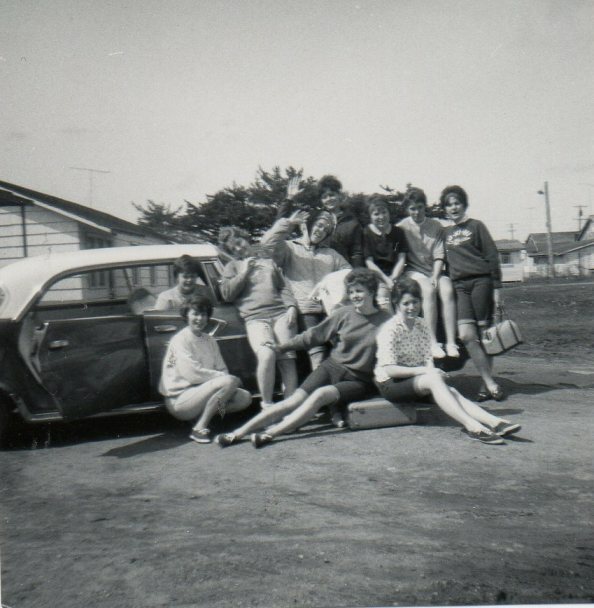 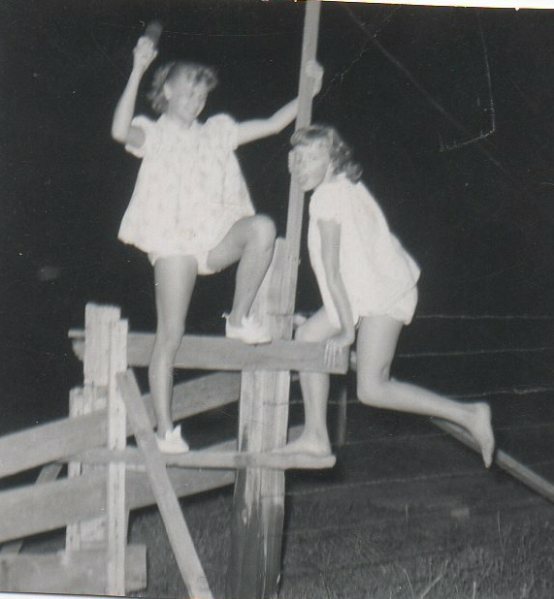 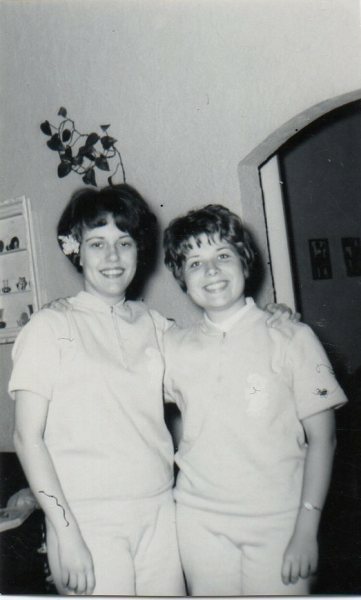 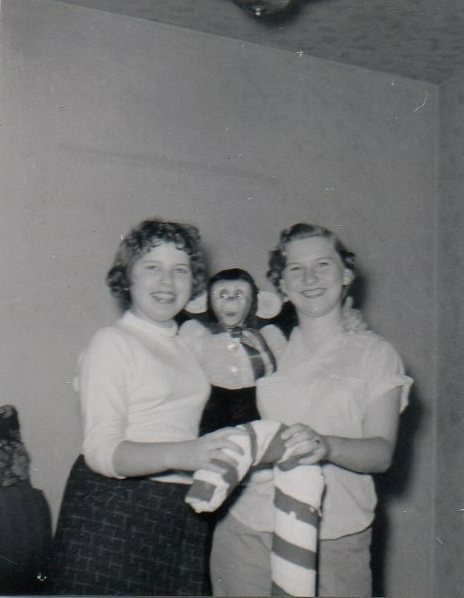 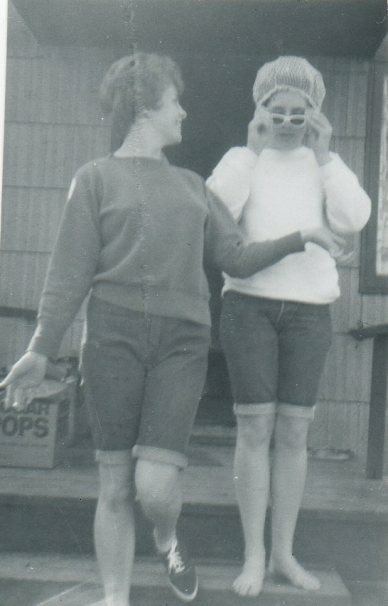 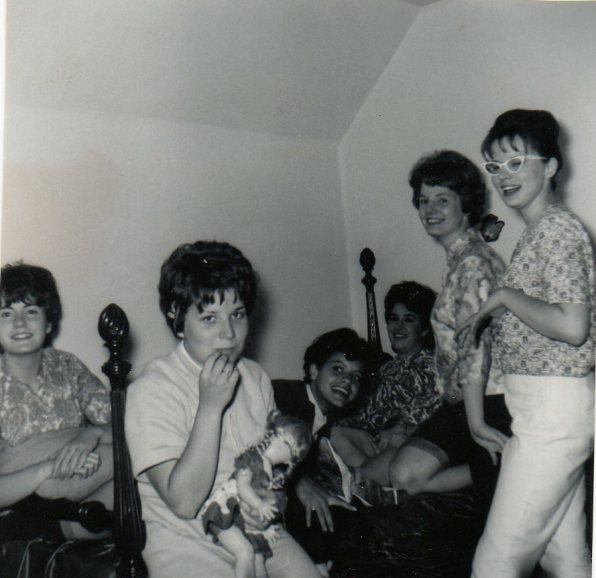 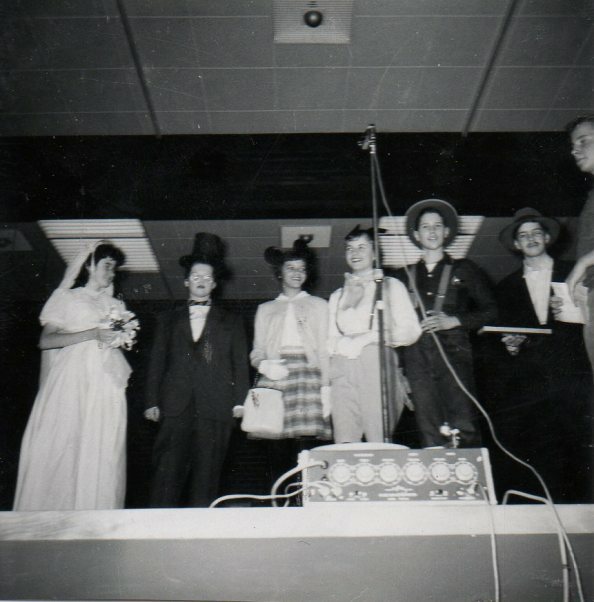 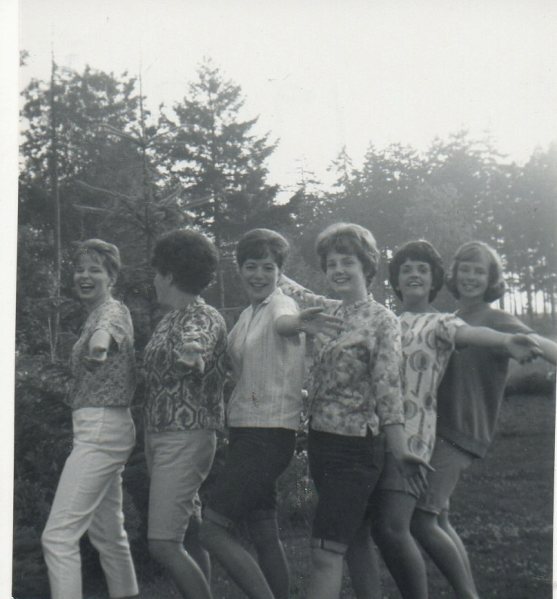 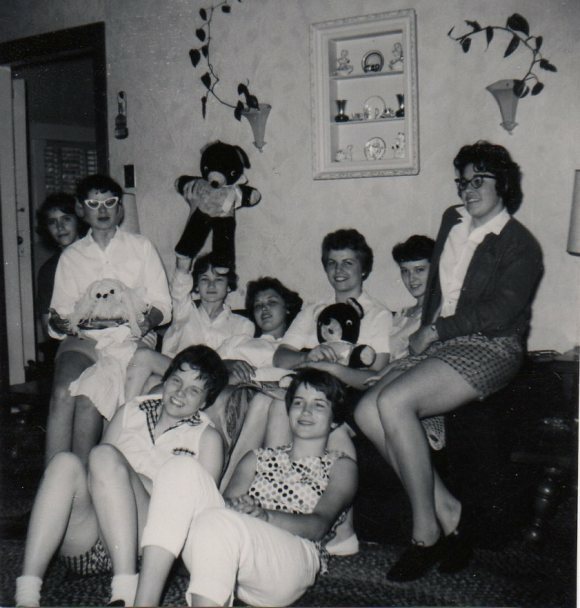 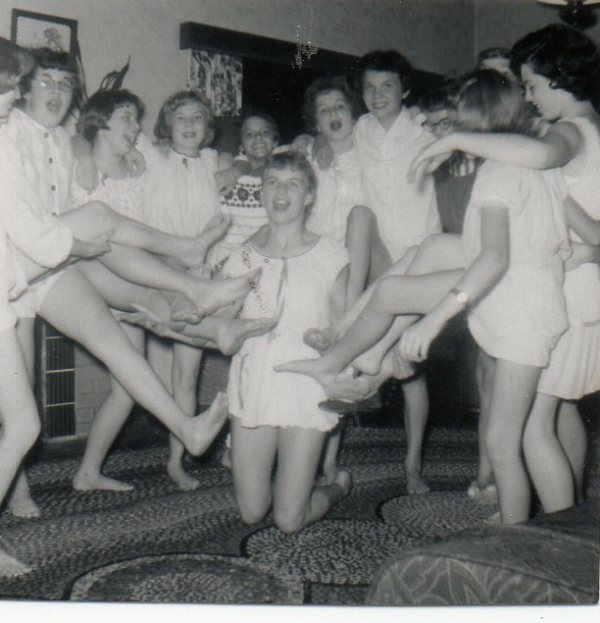 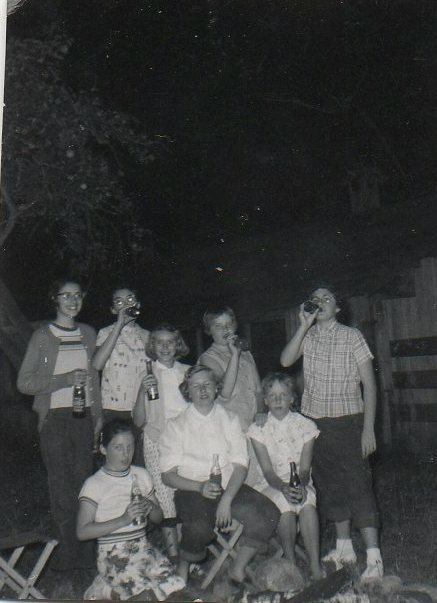 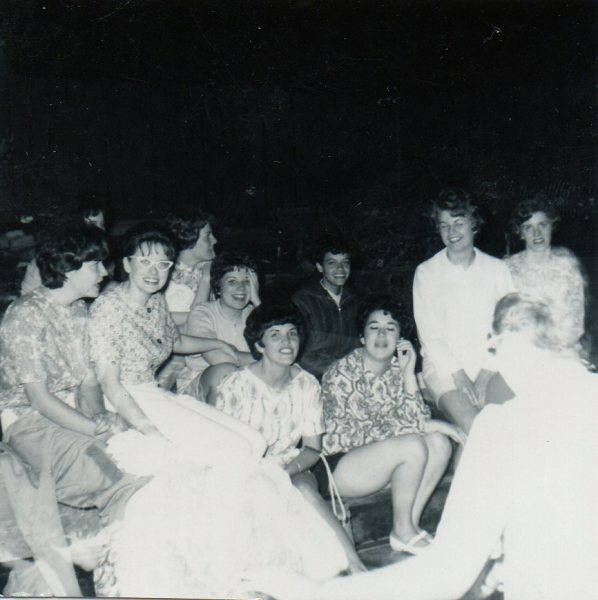 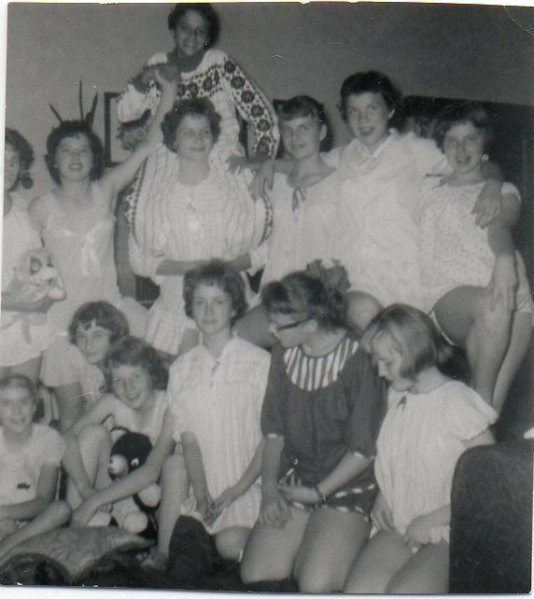 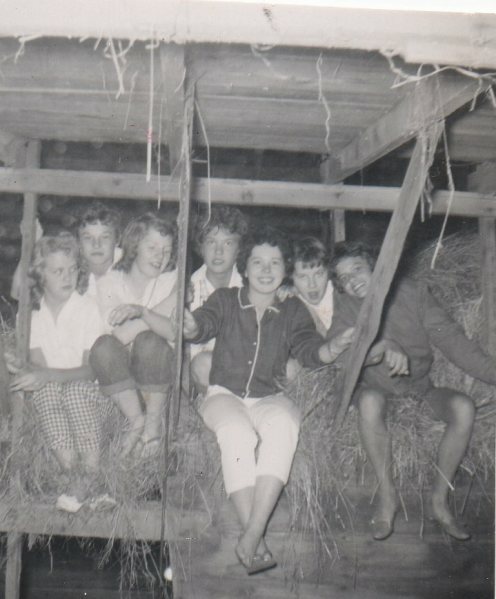 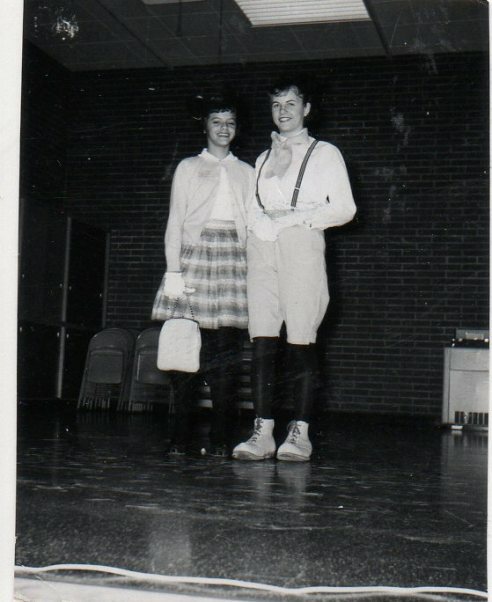 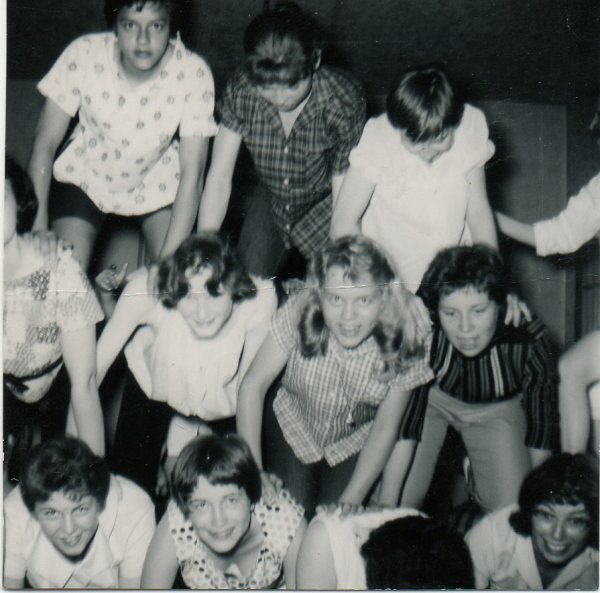 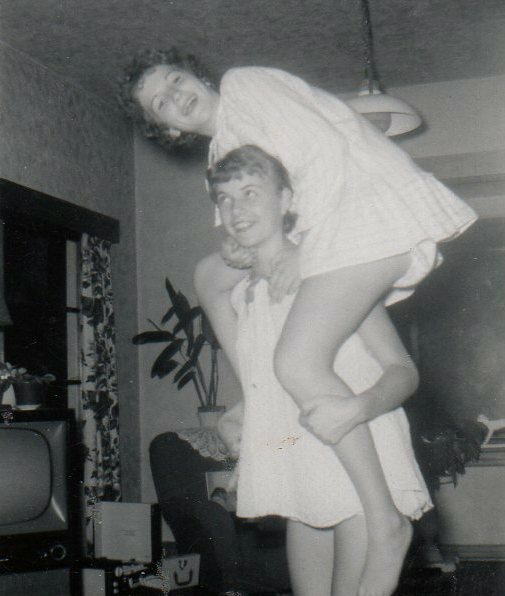 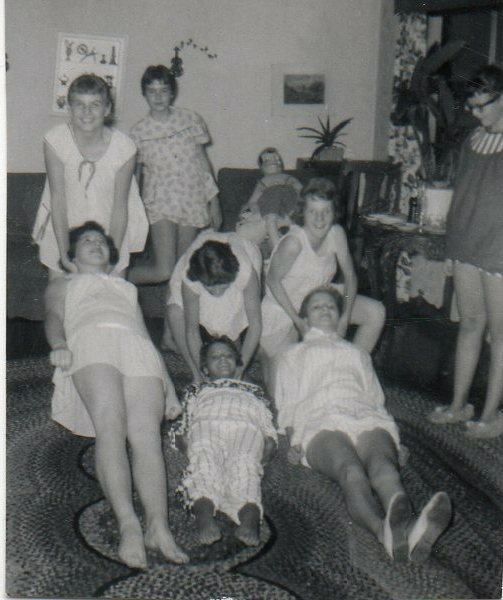 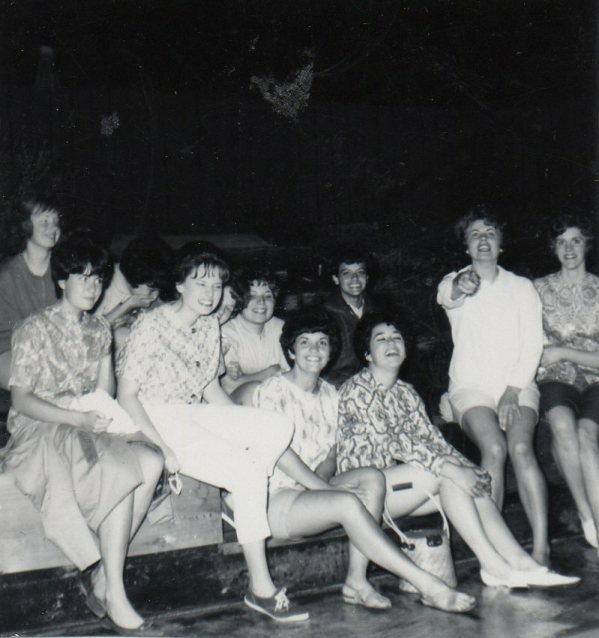 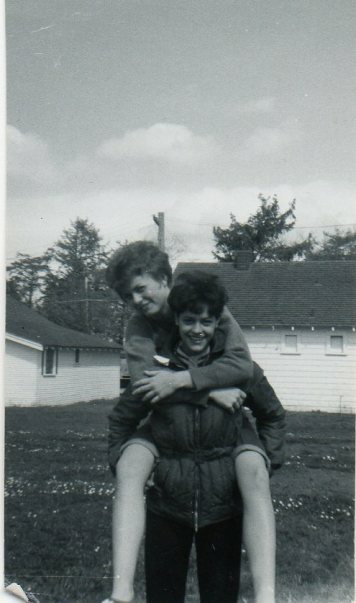 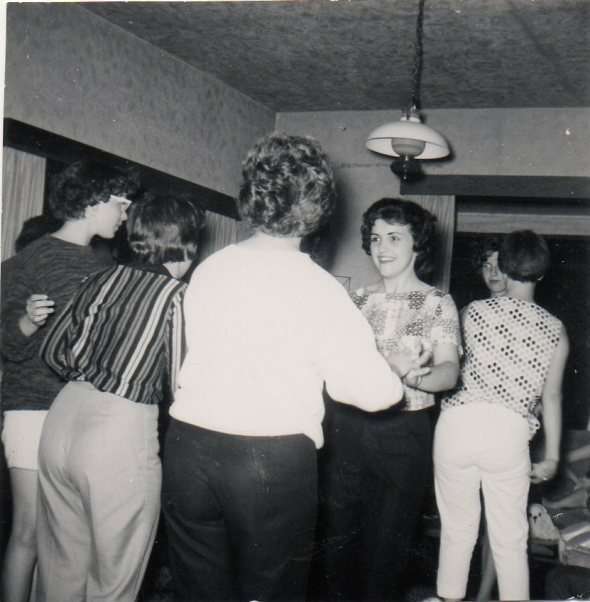 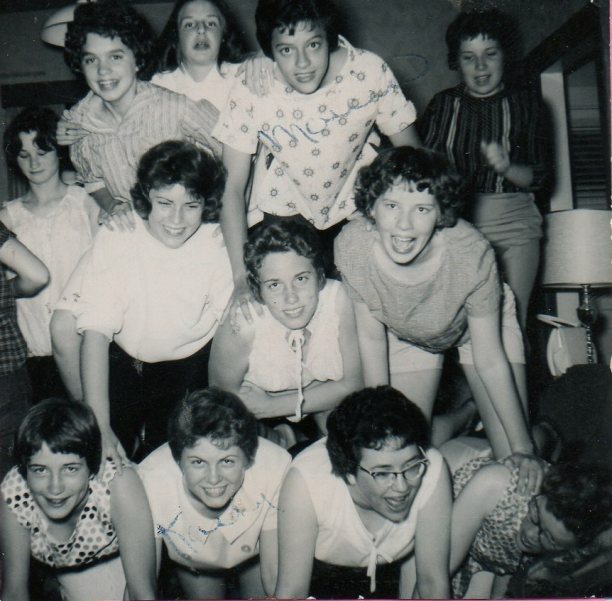 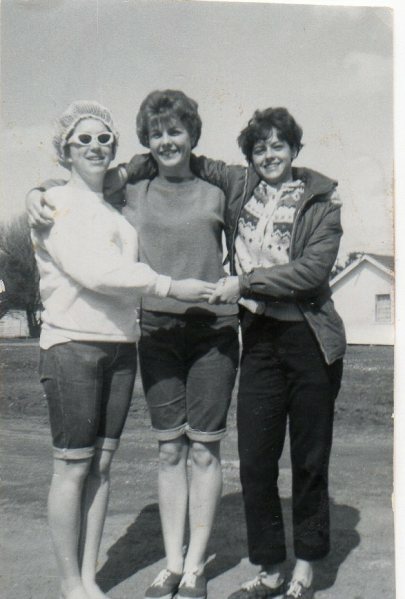 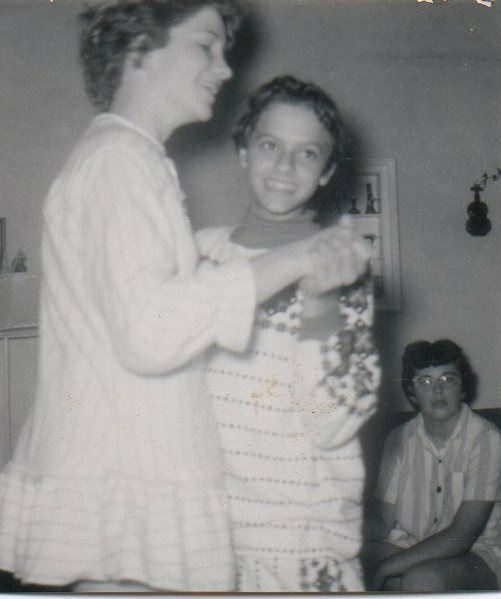 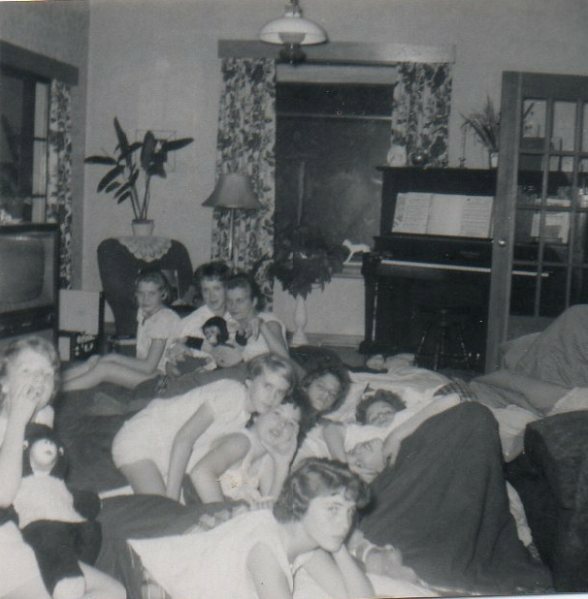 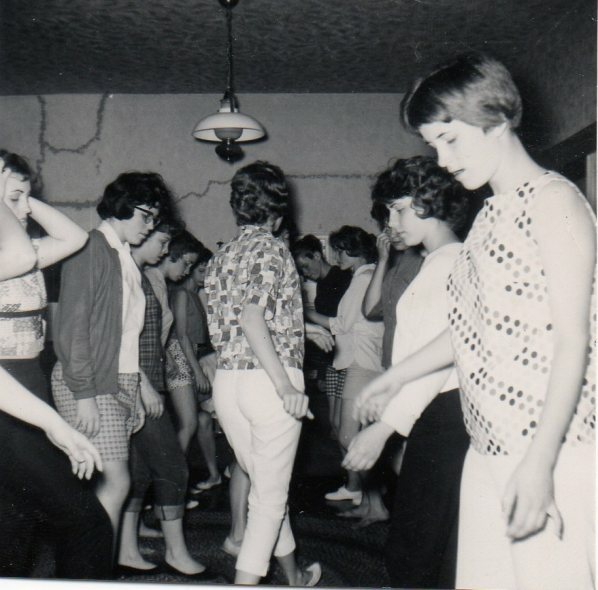 Photos from Kathy Peterson Thom, mostly from slumber parties. 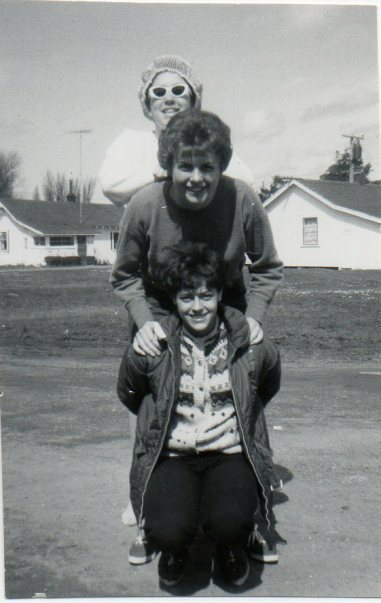 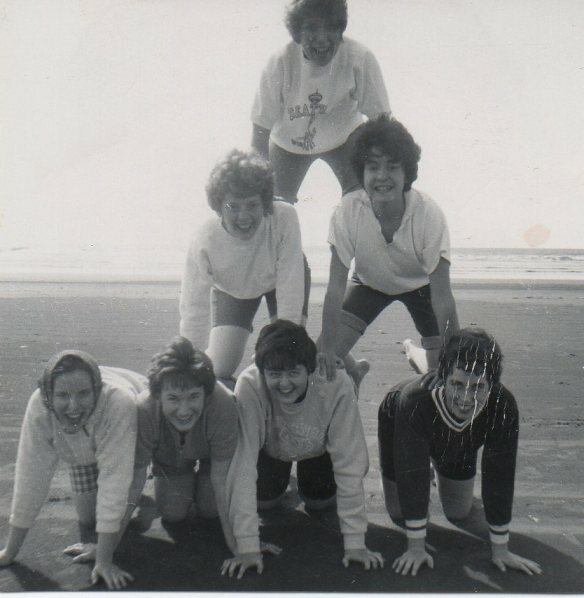 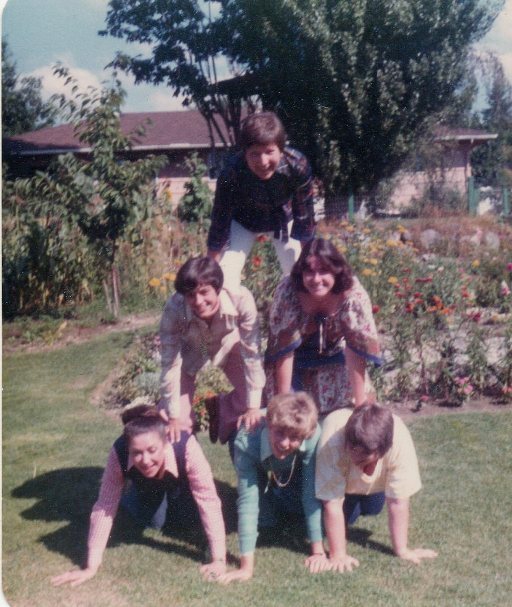 These girls loved to make pyramids.